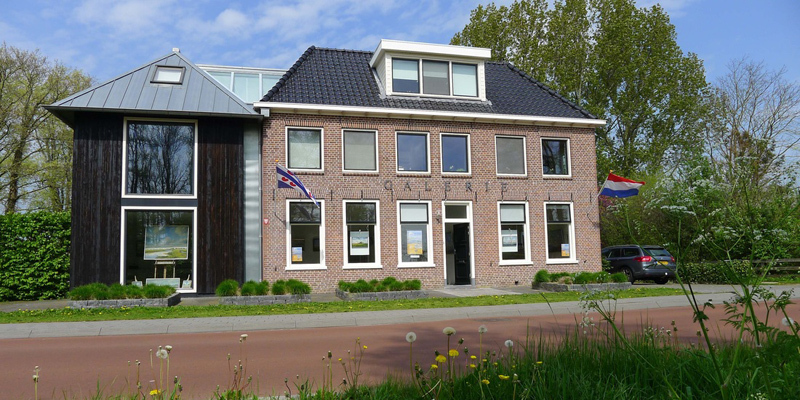 Galerie Offingawier is located in the eponymous village near the Sneekermeer and is situated in a beautiful historic building, renovated and expanded in 2008 to a spacious, light-filled gallery with several intimate exhibition spaces. The past 25 years Gert-Jan Veenstra is - also internationally - renowned as a painter of Dutch landscapes, cityscapes and nautical work. His realistic-Impressionistic paintings are liked by a large and growing group of admirers. 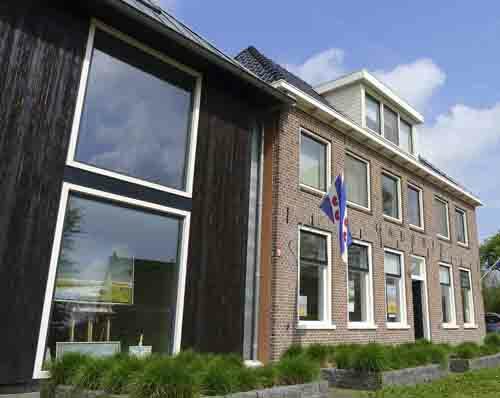 Many of them visited Veenstra's gallery Offingawier , which he runs with his wife Silvia and where the artist presents his new work twice a year.